I research, analyse and evaluate. I write. I also translate, and polish English. If you’re interested in having any of these done, you’ve come to the right place. They’ve been my area of work since 1987. I am confident, proactive and able to take on work in different fields. I have wide experience. If you need a research report or questions answered, I could be the person for you. If you need to know information, figures or trends, I could help. If your English text needs to be checked or improved, please do get in touch. 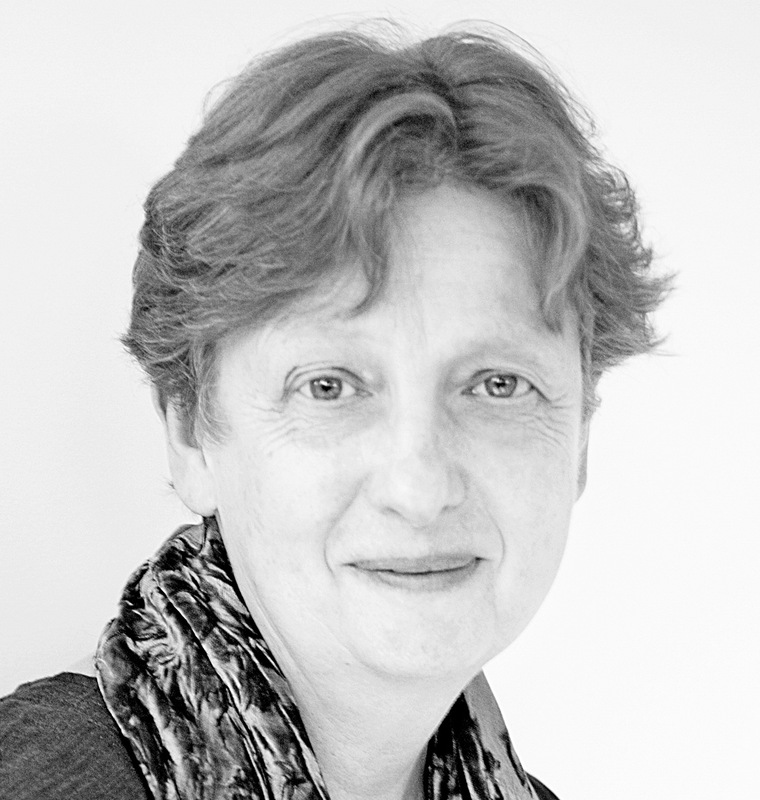 Moira is experienced, versatile and dedicated and has a wide knowledge of diverse organisations and sectors. She brings a real commitment and energy to every task and is great to work with. I recommend her highly.